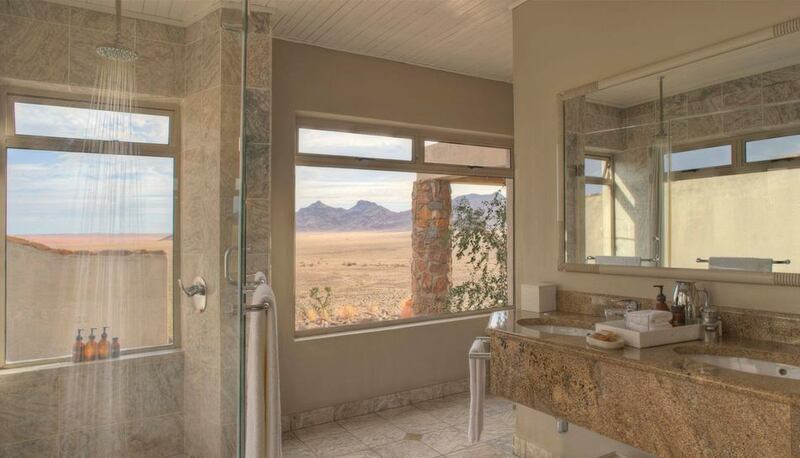 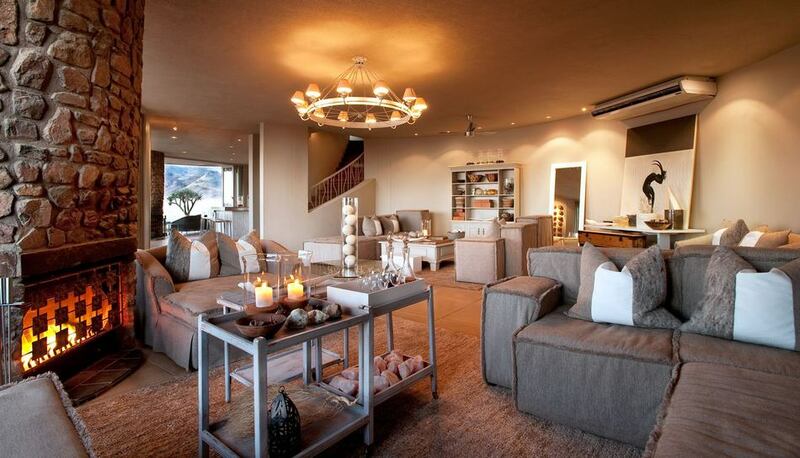 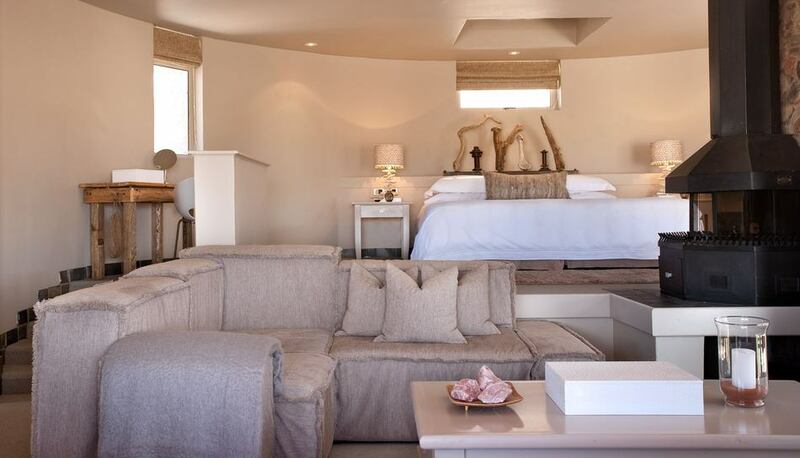 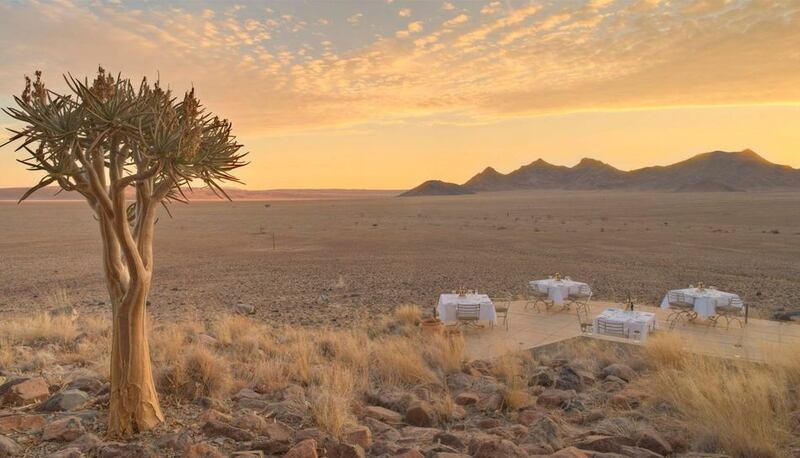 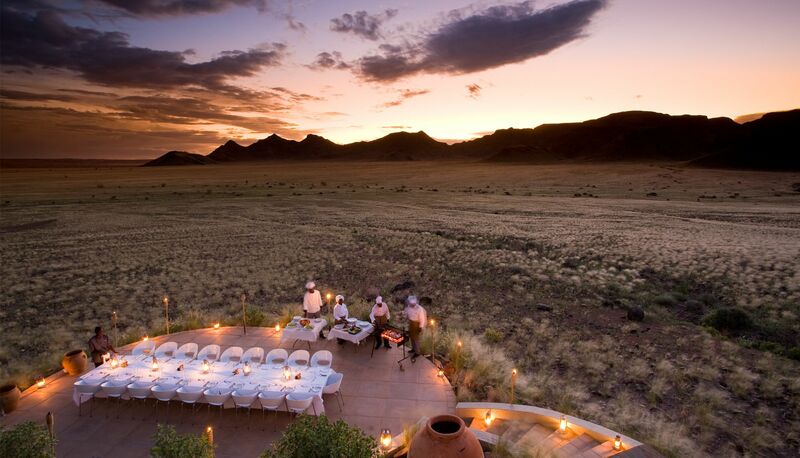 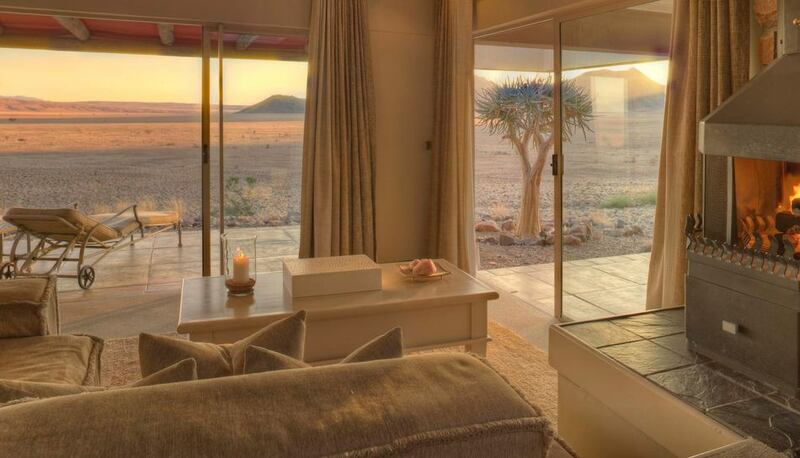 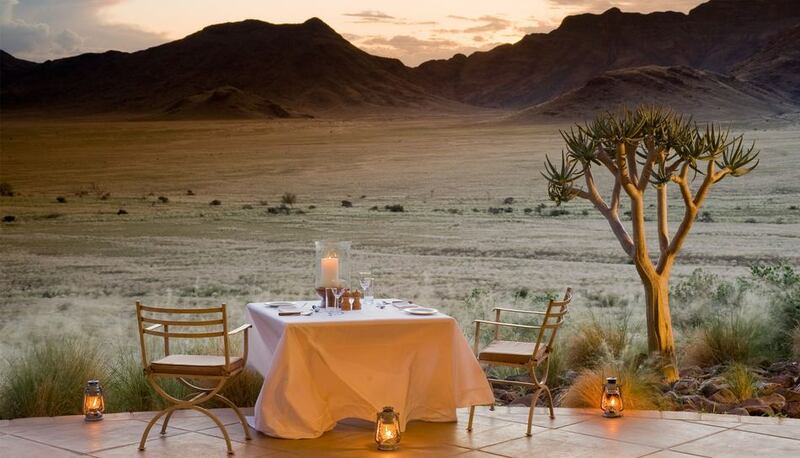 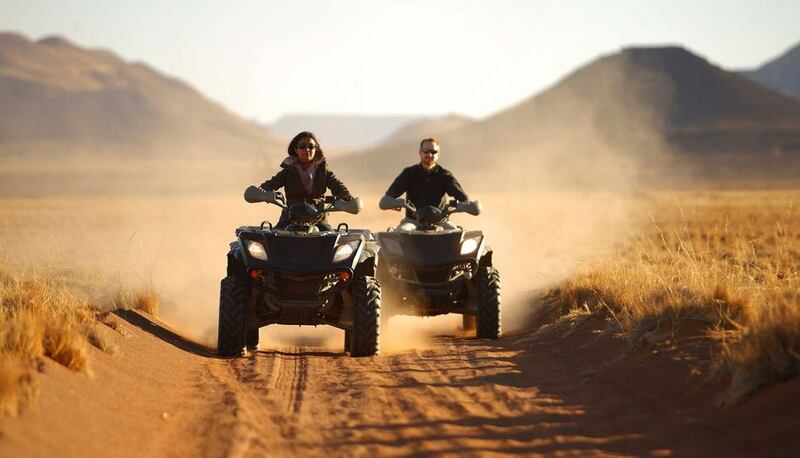 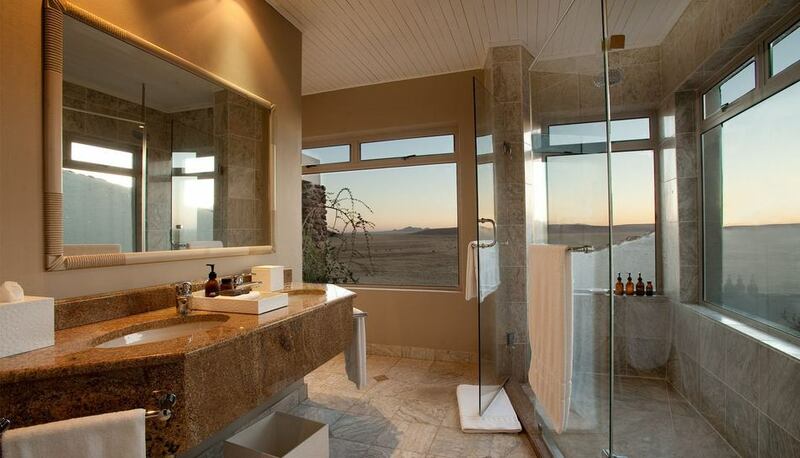 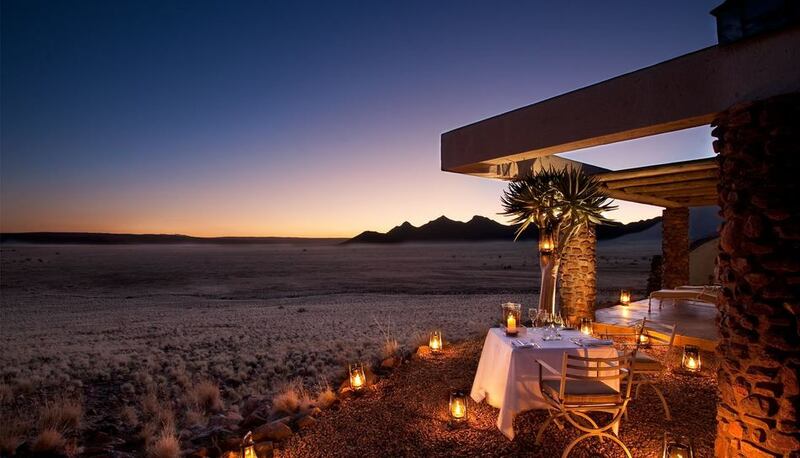 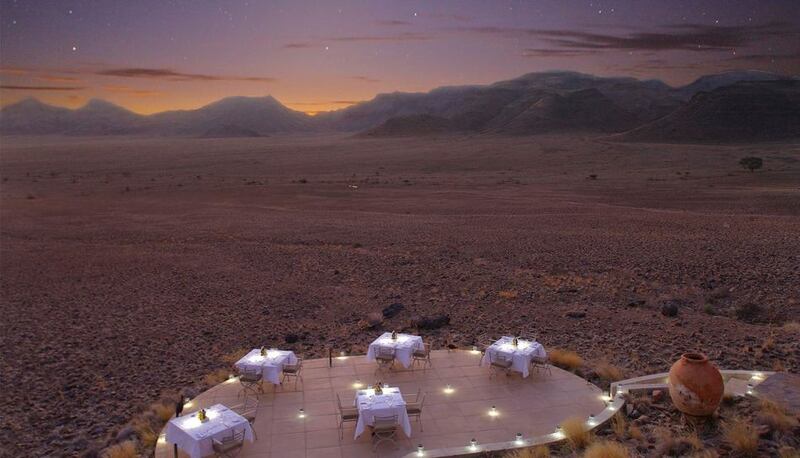 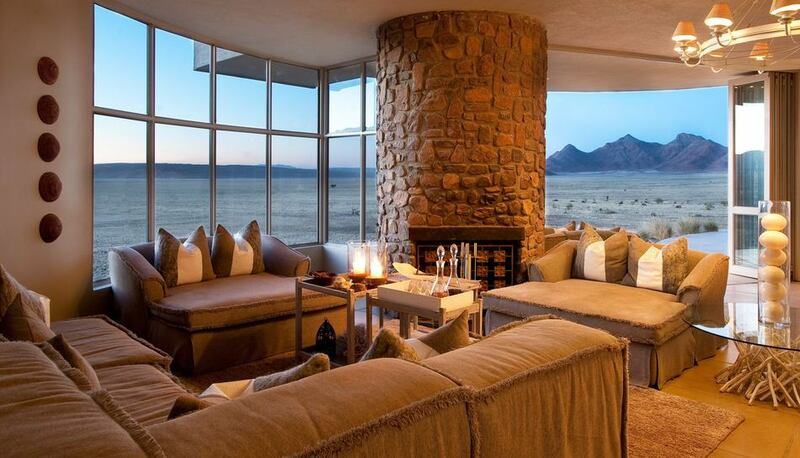 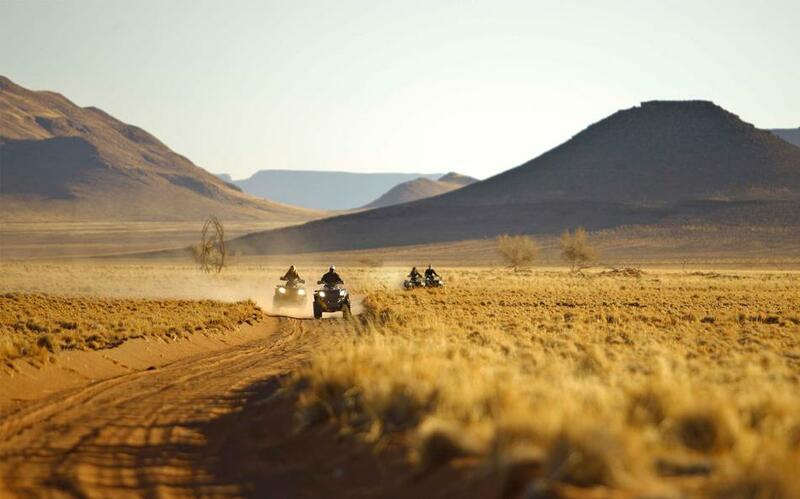 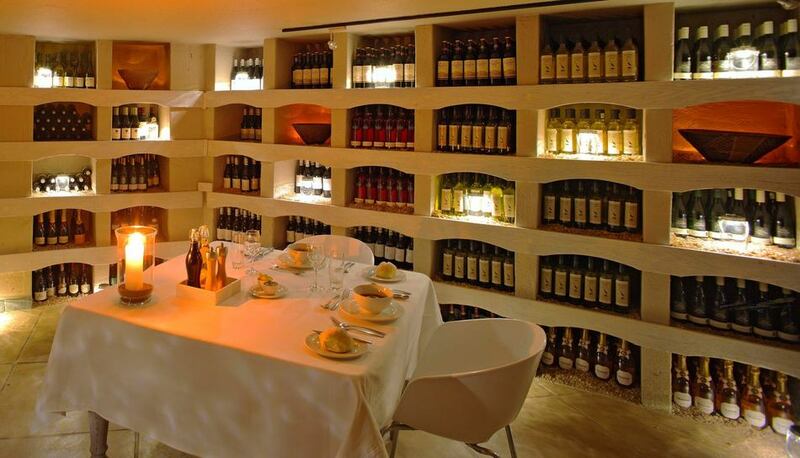 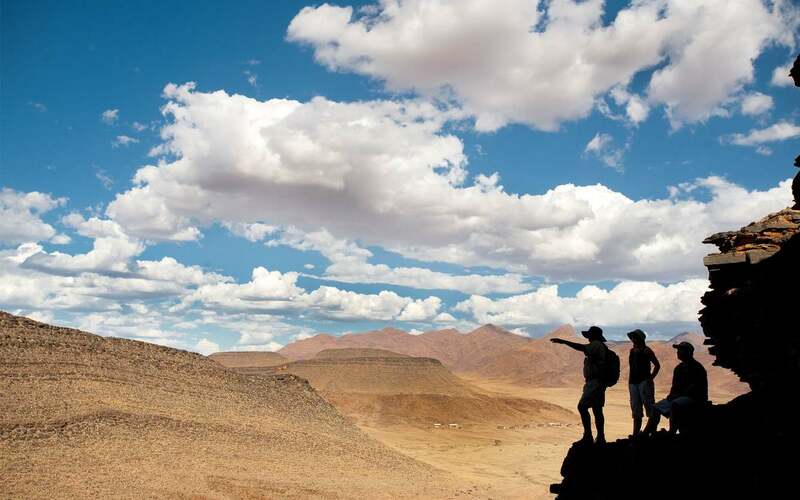 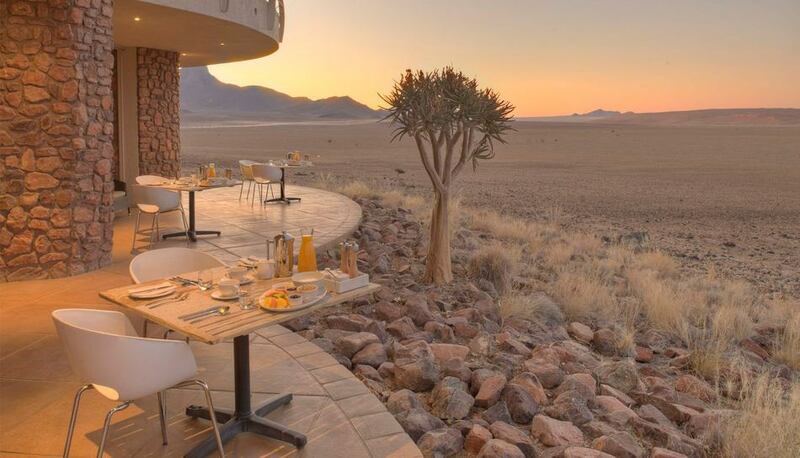 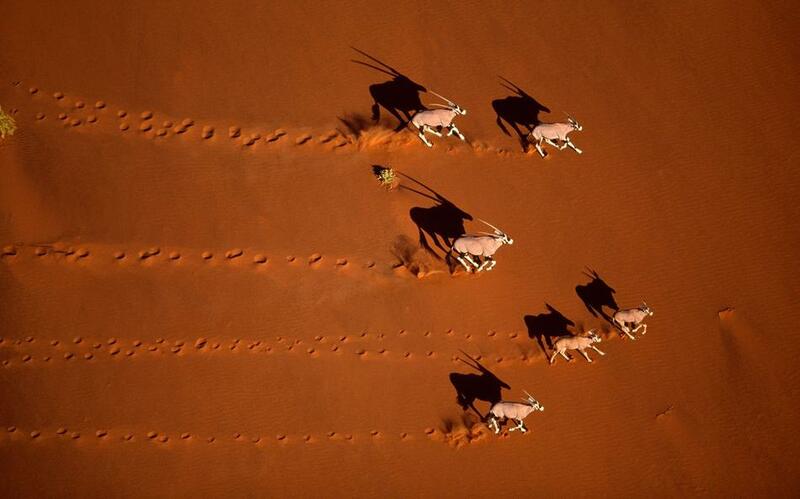 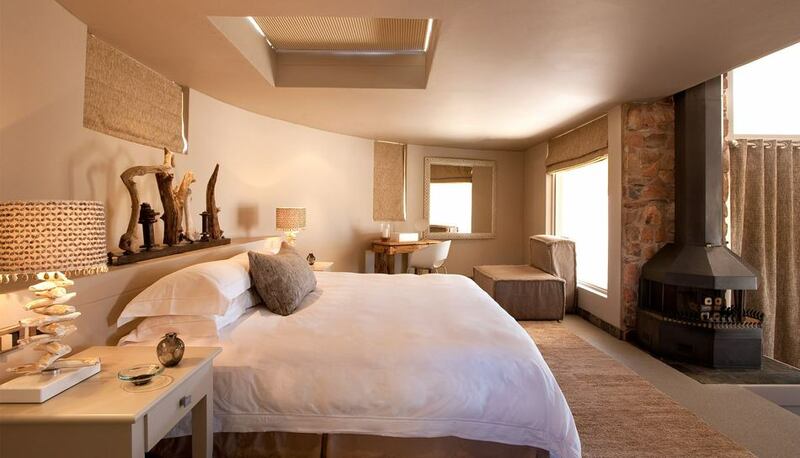 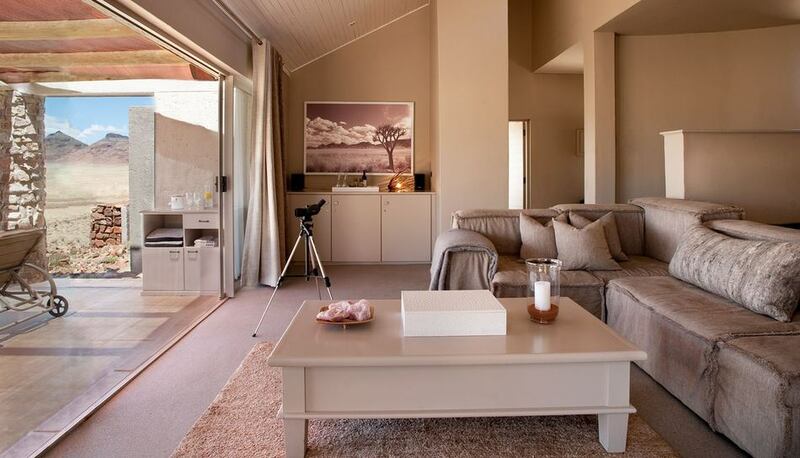 •	Recommended for ChildrenChildren are welcome at the Sossusvlei Desert Lodge. 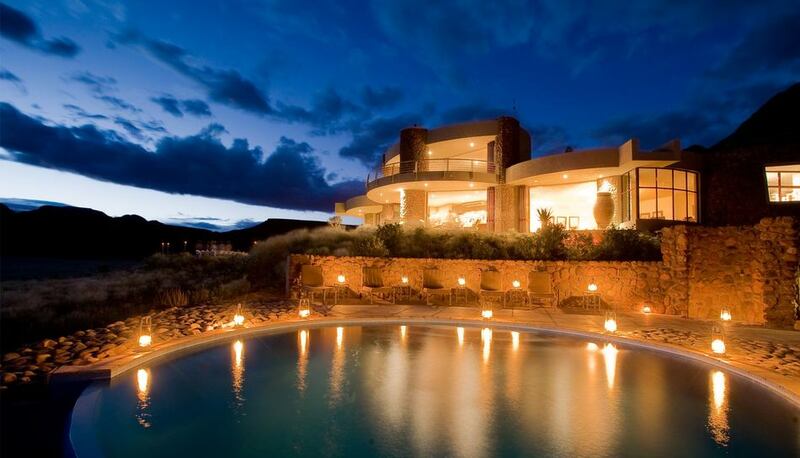 •	Guest SafetyThe lodge is not fenced off and we request guests be extremely vigilant at all times. 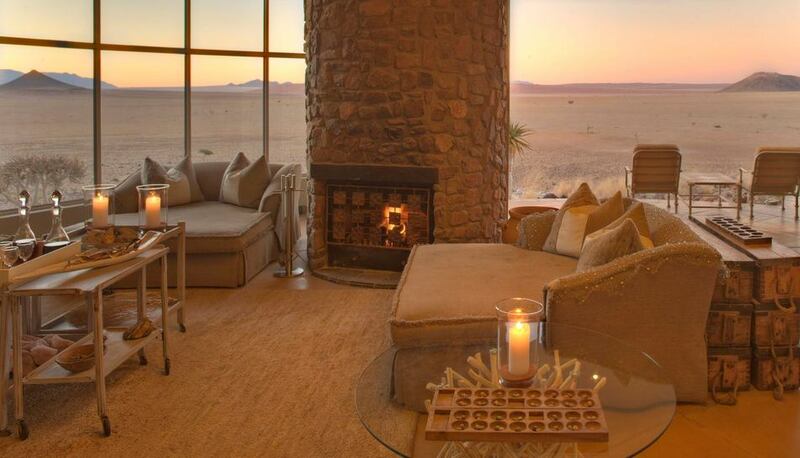 Recommended for Children: Children are welcome at Sossusvlei Desert Lodge.